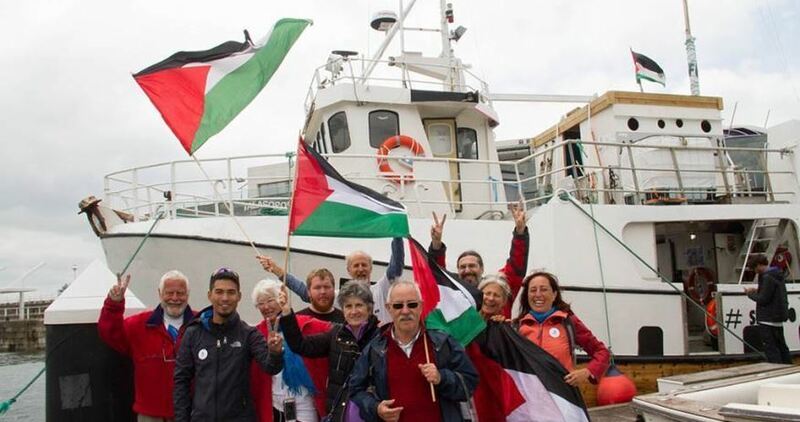 The European flotilla of Gaza-bound ships, which launched a campaign in mid-May under the slogan “For a just future for Palestine,” are getting prepared to start their journey on Thursday from the Italian Port of Palermo in Sicily. The International Committee for Breaking the Siege of Gaza stated that this journey was organized by the Freedom Flotilla Coalition as a renewed effort to break the 11-year blockade on Gaza and to confirm the Palestinians’ right to free movement from and to their homeland. The committee also pointed out that this convoy of ships would be carrying vital medical supplies for Gaza hospitals.